Another Createanet app gets put in the spotlight! 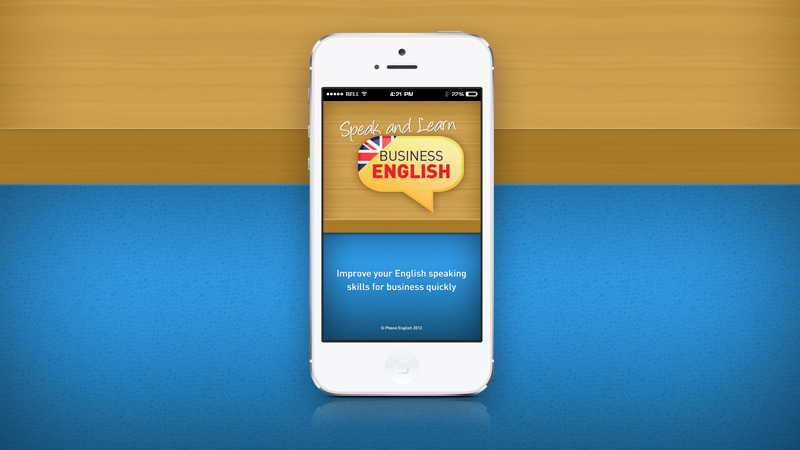 The Speak and Learn Business English App has been shortlisted by the British Council for the ELTons 2014 in the category of Digital Innovation. The ELTons, sponsored by Cambridge English, are the only international awards that recognise and celebrate innovation in the field of English language teaching. The winner of the awards will be announced in May. All of us at Createanet would like to wish them the best of luck and we will keep all our fingers crossed!